Your battery set is not complete without a proper connection with the electrical onboard system. Mastervolt supplies battery terminals, which combined with the correct covers, connect your batteries safely. If the battery connection is not correct, your system will not function as it is supposed to do, with all consequences. 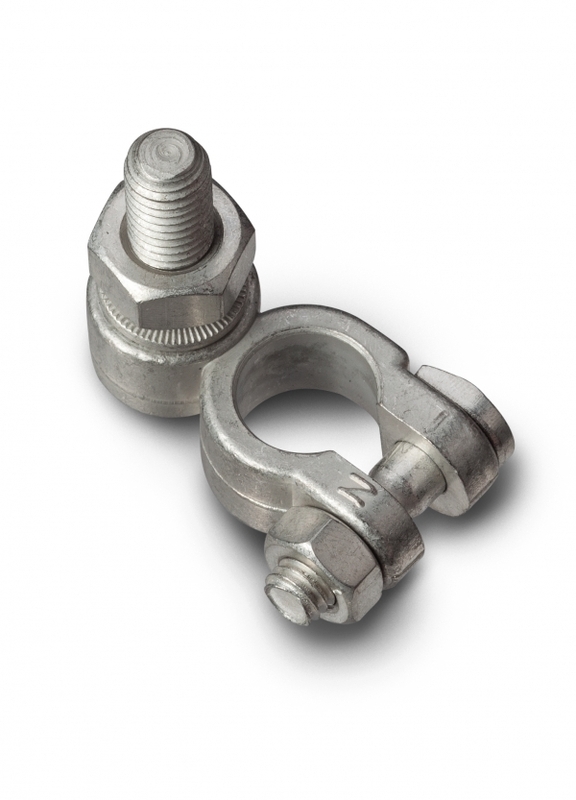 Mastervolt recommends connections with corrosion-proof links and heavy-duty screw bolts.